“Justice League #34,” starts strong, but fades fast. “Batman #35” celebrates 800 issues of the titular character, and it continues a recent shift away from classic Batman stories. “Justice League” gives each of the primary characters enough screen time to justify their presence in the film. 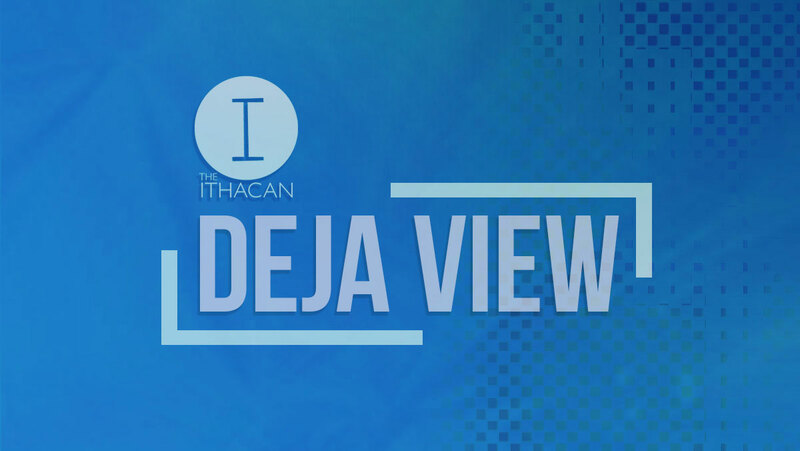 On this packed episode of Deja View, Reviews Editor Jake Leary speaks with Staff Writers Aidan Lentz and Colin Tessier and Contributing Writer Antonio Ferme.